Wow! AirDrop icon revisited by Rok Benedik. 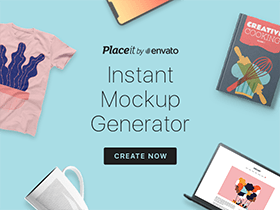 A free PSD you can’t miss! Posted on November 21, 2012 November 20, 2012 in Free PSD, Icons and tagged icons. This post has been viewed 2408 times.